Made from high purity spun aluminum, these handmade mutes blend perfectly, provide unmatched brilliance and projection, and have excellent intonation. Made from high purity spun aluminum, these handmade mutes blend perfectly, provide unmatched brilliance and projection, and have excellent intonation. 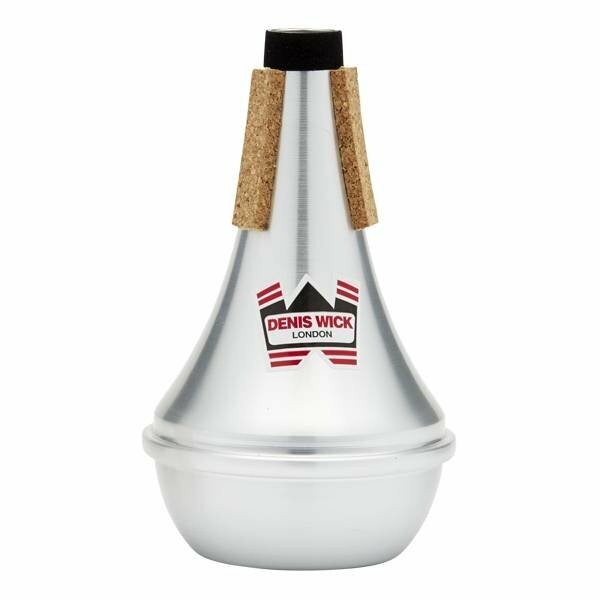 Available in aluminum, brass or copper bottom, Denis Wick offers the most comprehensive line of straight mutes available.